Rabbi Ahron Garfinkel , from Monsey, N.Y., has taught Gemara with fundamental Lomdus to older Talmidim for the past forty years. 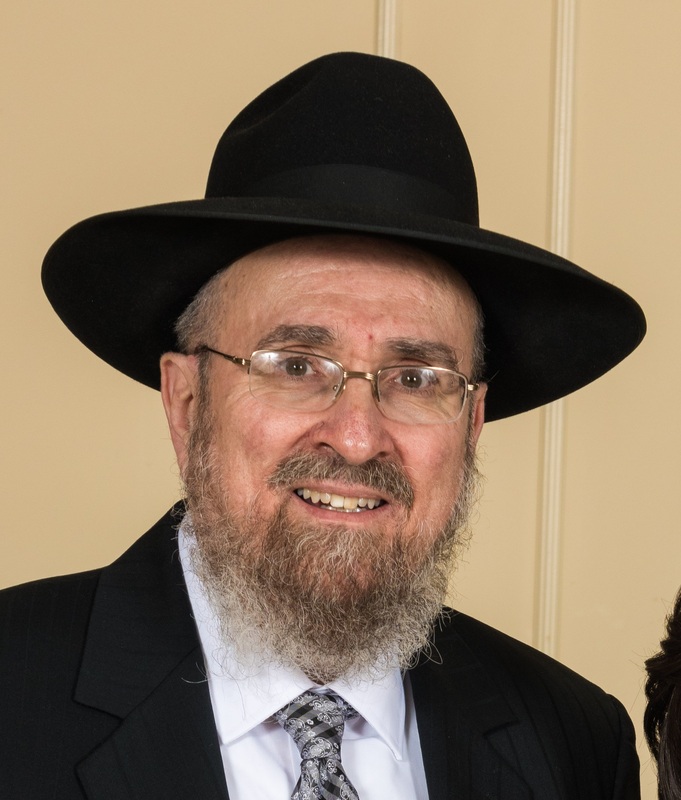 He developed a style of teaching explained in a kuntress he published entitled, “V’Harev Na” A GUIDE TO UNDERSTANDING AND ENJOYING GEMARA B’ IYUN. The goal in his Shiurim is CLARITY - to first see and understand clearly the difficulties in the Sugya that warrant the need for Lomdus. Only then comes the step of selecting the main Reshonim and Achronim who focus on those difficulties and reveal layers of Torah Lomdus which illuminate the Sugya . Each talmid can then continue on his own to go as deeply as his desire and potential will take him. Recently Rabbi Garfinkel moved to Lakewood and started MECHON TORAS CHESED, a project dedicated to enhancing the appreciation and geshmak of learning Gemara with Lomdus, by distributing Kuntreissim and Mp3 CDs of past Shiurim.